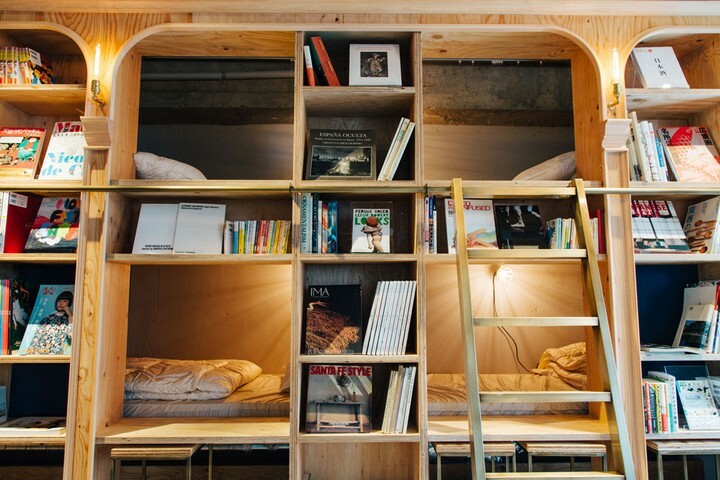 Book and Bed Tokyo (or “the accommodation bookshop”) is an innovative hostel that aims to bring book-loving travelers together. 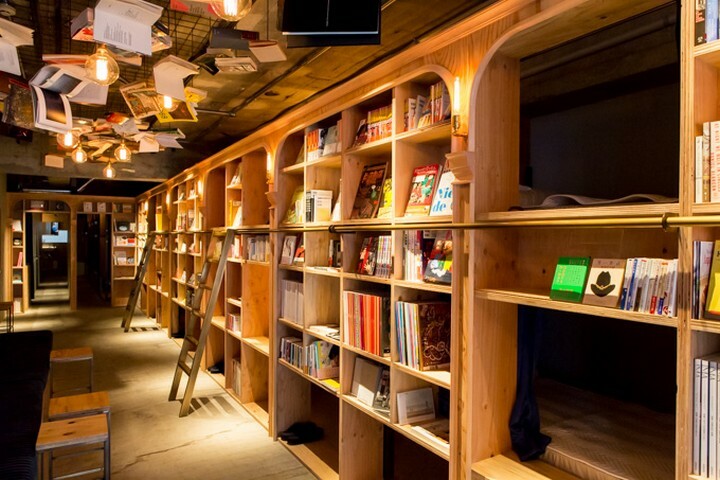 It is the result of a metamorphosis from a traditional izakaya pub (a type of informal Japanese eat&drink establishment) into a literary crib. 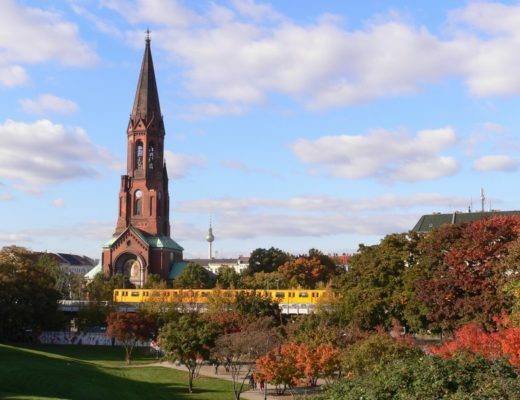 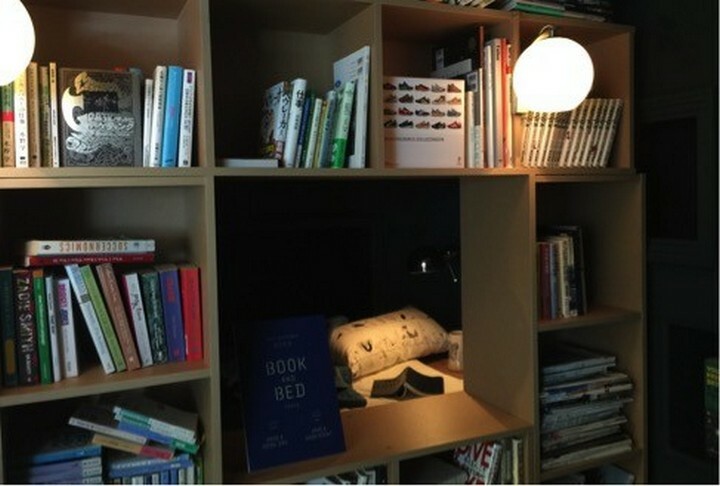 As the owners say, the concept has nothing to do with regular accommodation. 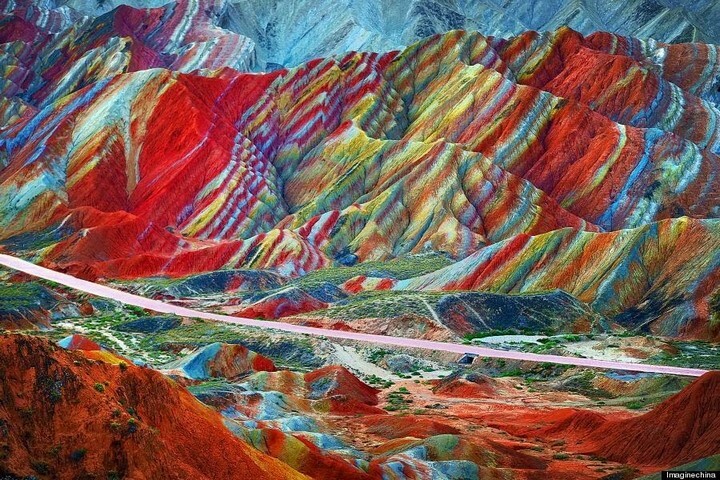 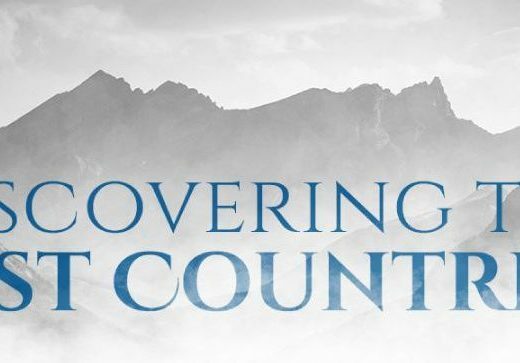 It is not a place for those who seek comfortable mattresses or silky pillows. 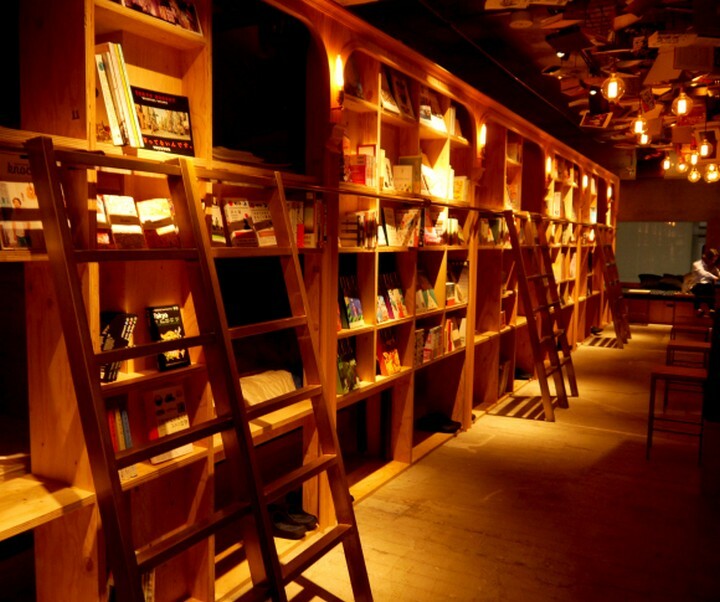 The experience you are about to get here is the mere pleasure of reading until you fall asleep. 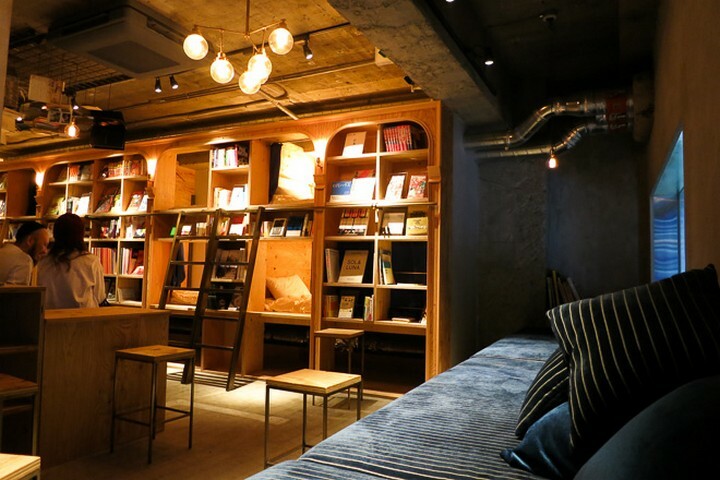 Opened recently, Book and Bed is expected to become one of Tokyo’s nests for literature enthusiasts. 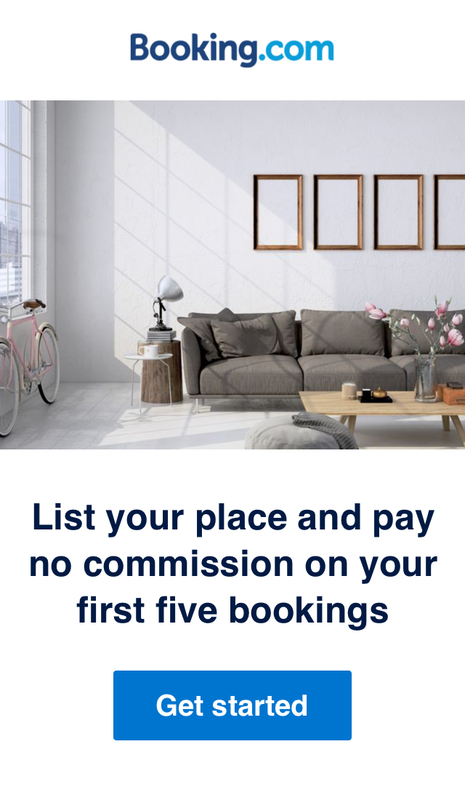 Especially when you think that all rooms are booked in advance for the following month. 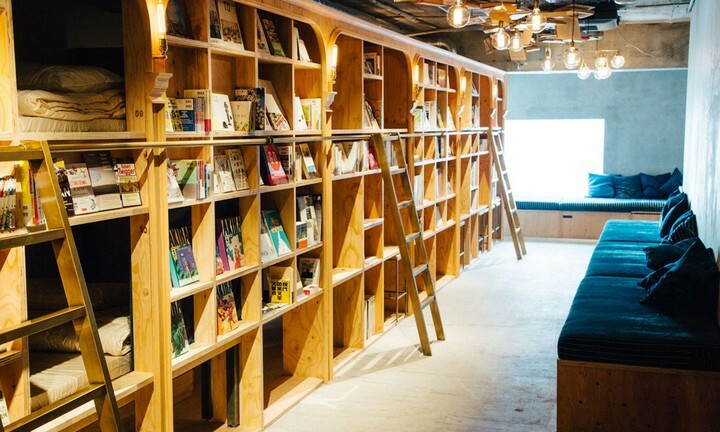 Around 1,700 English and Japanese books and comics are waiting for the curious souls (although it is called a bookshop, the books are not for sale). 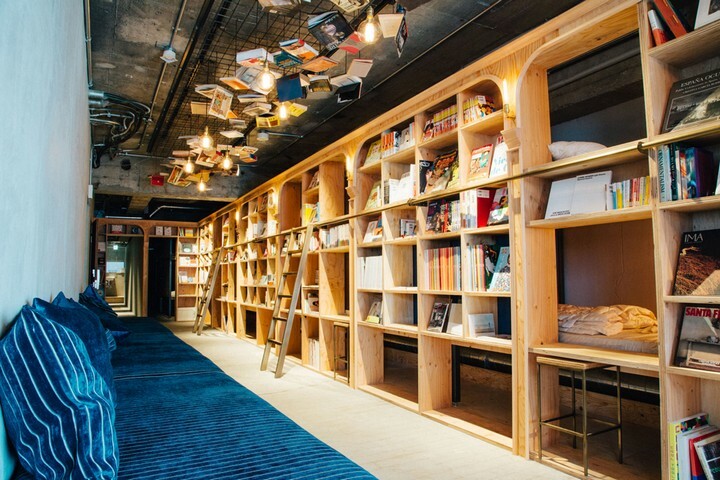 In the nearby future, the hostel plans to expand its collection to 3,000 books. 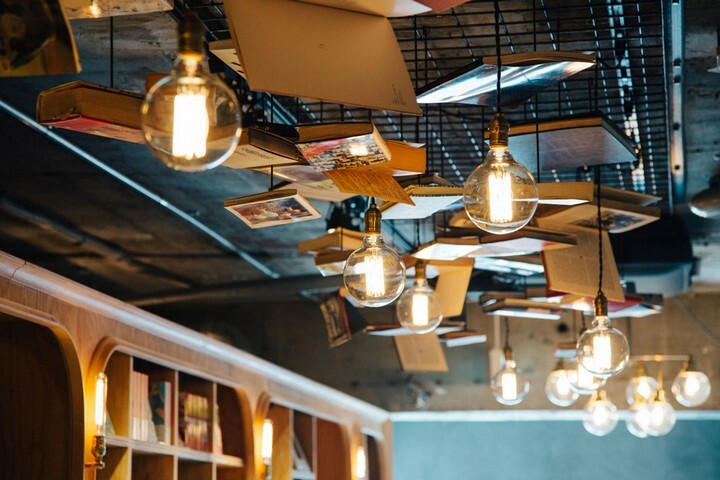 The ones who are interested in discovering Japanese literature will have a chance to literally embrace English translations of fiction, as well a big selection of international novels. 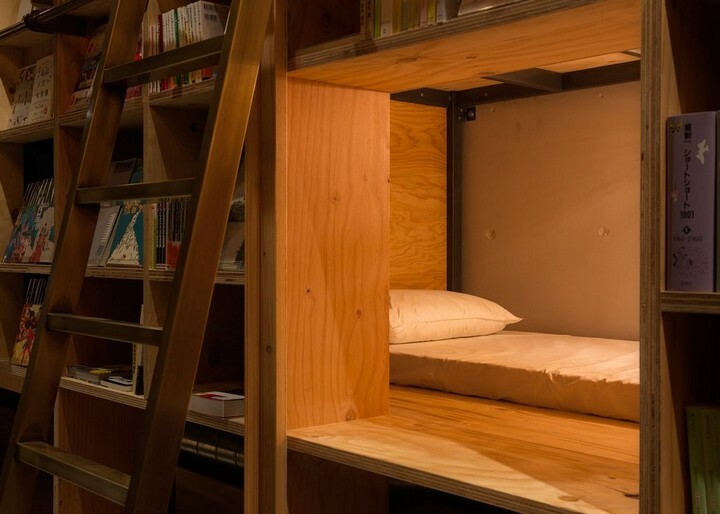 There are 12 beds available, accommodating the travelers in typical Japanese-style compartments built into the bookshelves. 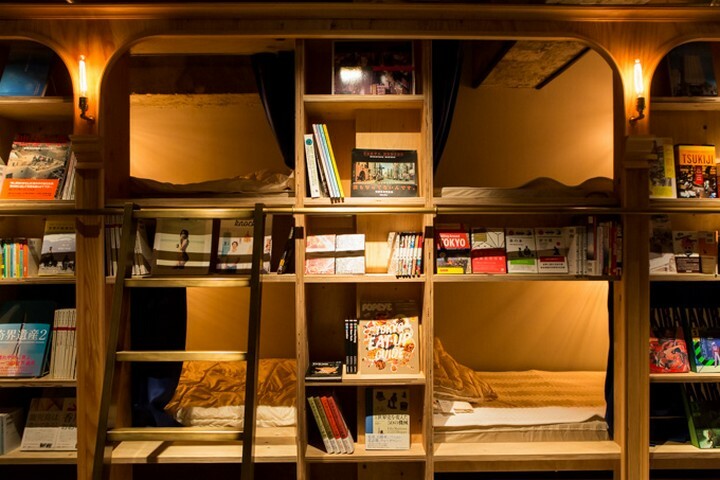 Outside the main reading area, there is room for 18 more guests, who can sleep in similar compartments. 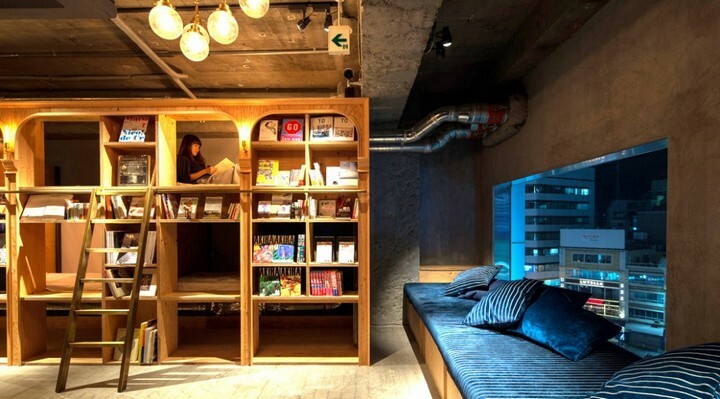 Book and Bed is located on the 7th floor of a building located in Tokyo’s Ikebukuro neighborhood, Japan. 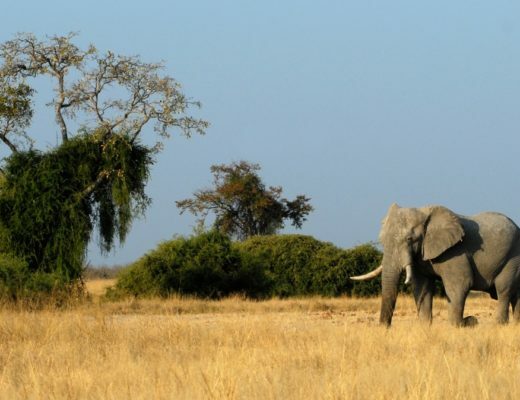 The prices here can range from 32$ to 50$ per night, depending on the size of the compartments. 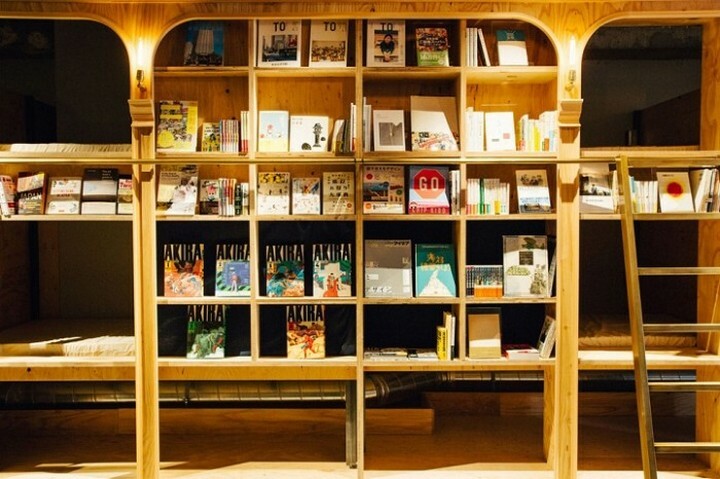 Have a pleasant reading and a good sleep in Tokyo!